Pumpkins are not just for making halloween lanterns! 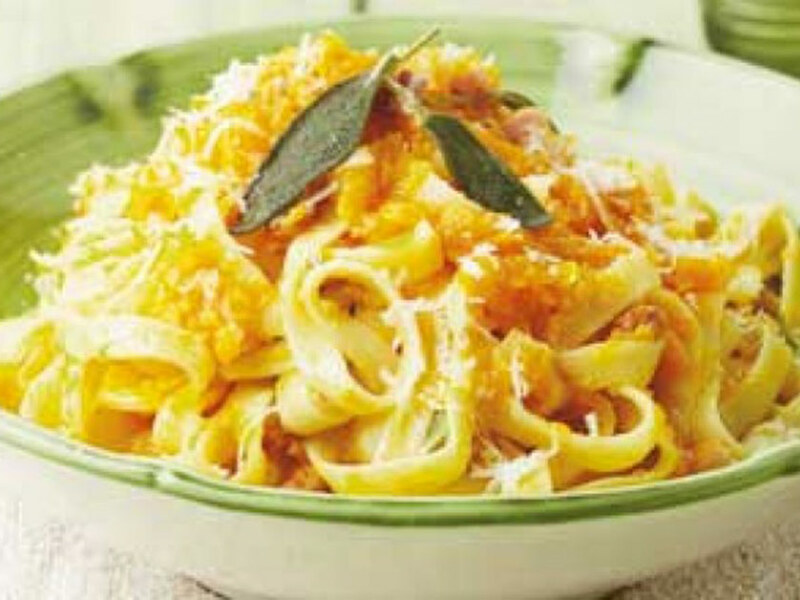 Use to make a tasty pumpkin sauce with added pancetta chunks, parmesan cheese and sage and stir into tagliatelle pasta. An easy lunch or dinner for two.